Set a table, predict the weather, or create a safari with stencils! Cut out different patterns and textures, trace and color, or have fun with silhouettes. 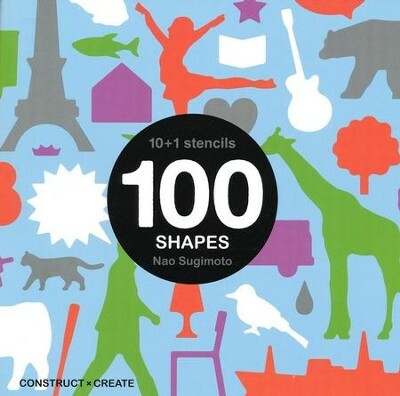 100 shapes included. Hidden-spiral binding. Stencils are in sheets that are meant to be cut out; small holes in the corner allow you to keep them together after you've cut them out. I'm the author/artist and I want to review 10+1 Stencils: 100 Shapes.